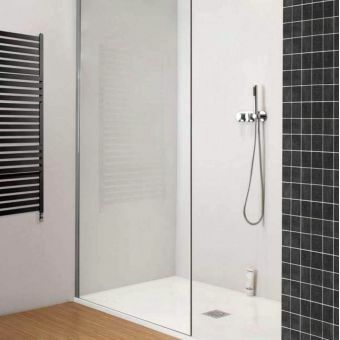 This top class enclosure can be installed in any modern setting creating a bathroom that will shine. 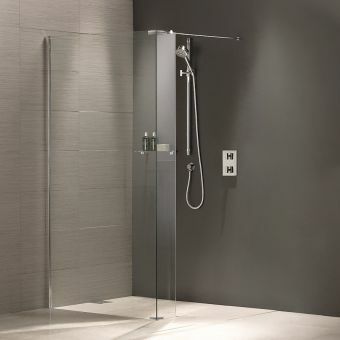 The walls are made of 8mm and 10mm safety glass panels that are easy to install thanks to the grooves in the shower tray. 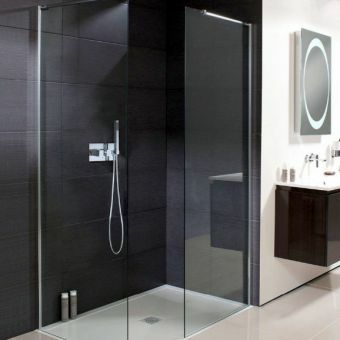 This also helps create a perfect seal to prevent water from escaping the enclosure. 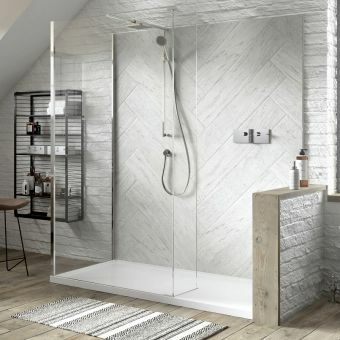 Its quality materials and discreet engineering ensure it will stand the test of time and ensures its comprehensive guarantee should never be needed. 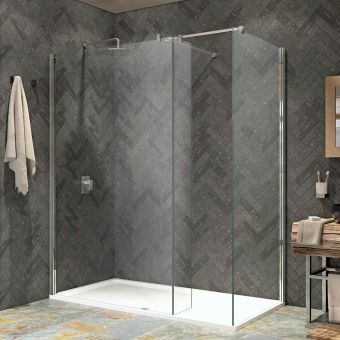 The doors of this shower enclosure have chrome-plated detail and clear glass, which goes well with any style of bathroom. 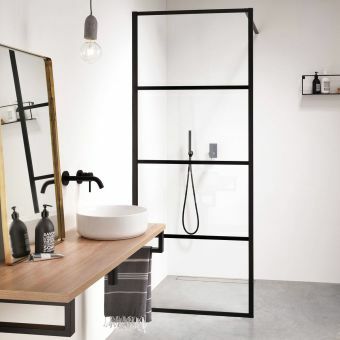 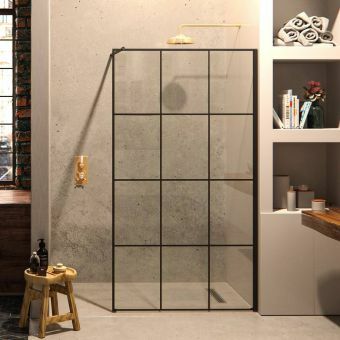 Additionally, you can choose between five shower enclosure sizes: 1200 x 900mm, 1500 x 800, 1500 x 900 and 1700 x 800 or 1700 x 900mmm. 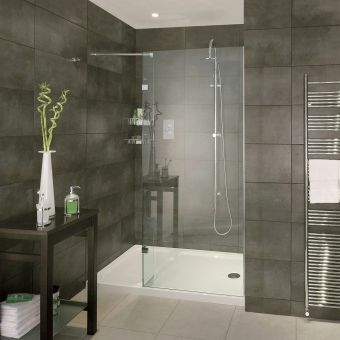 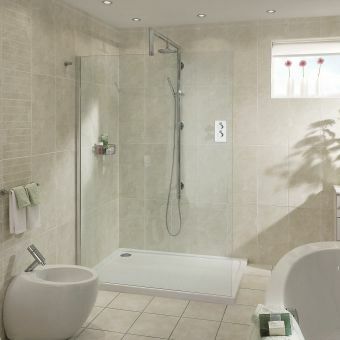 The height of the shower tray is 2056mm across the whole range. 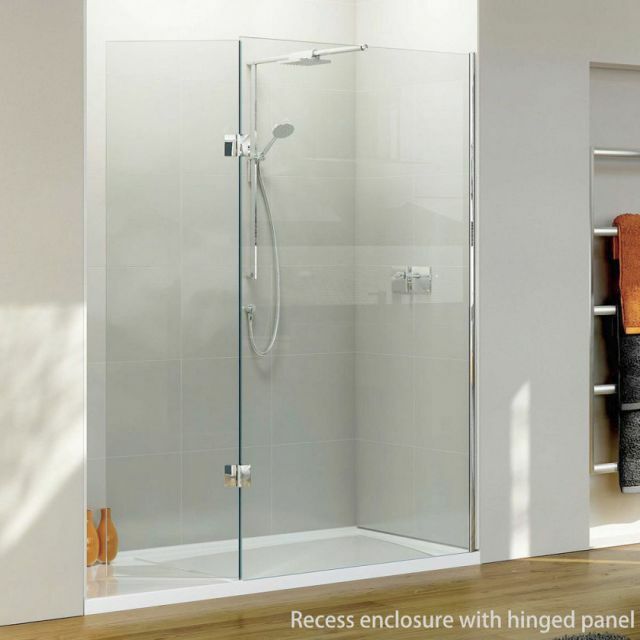 Matki's own bespoke Glass Guard is included as standard so you spend less time cleaning.